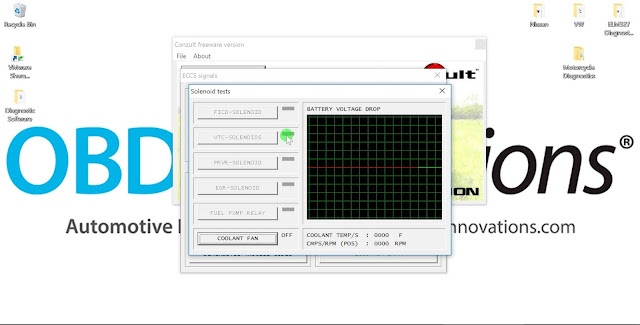 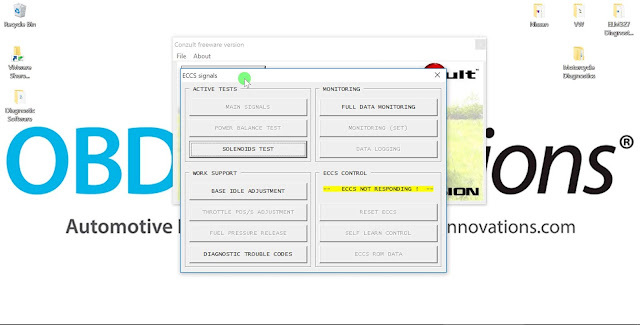 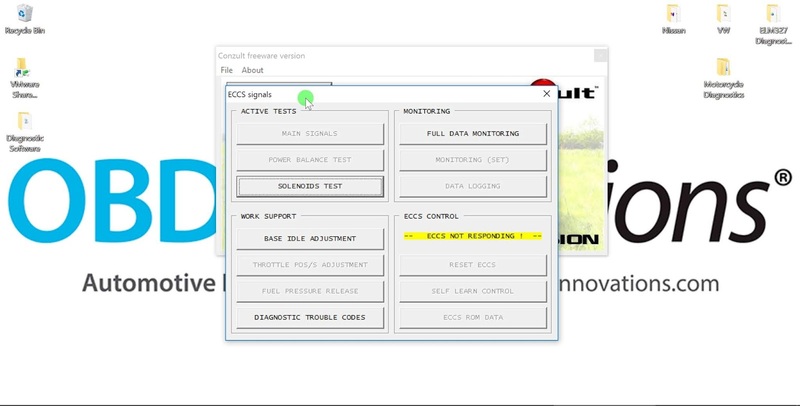 Screenshots of starting and using the Conzult Diagnostic Software for the late model 300ZX (Z32). 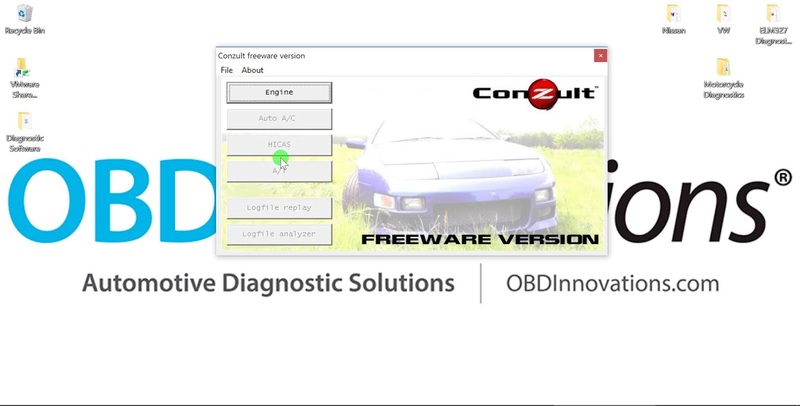 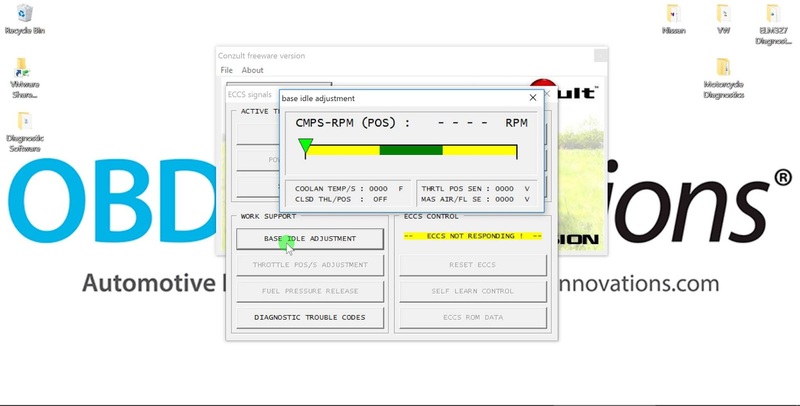 The Conzult software was specifically developed for the late model 300ZX (Z32). functionality plus extra features that are not possible with the Nissan consult. 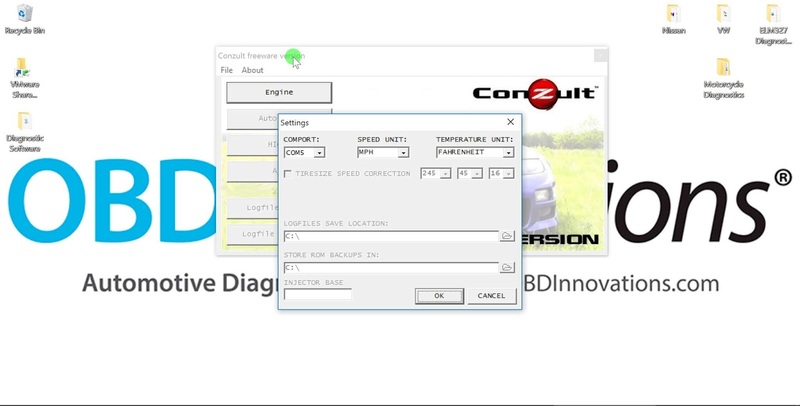 ▫ real time monitoring of nearly every sensor in the car. ▫ (temporarily) adjustment of fuel and timing maps, for tuning purposes.